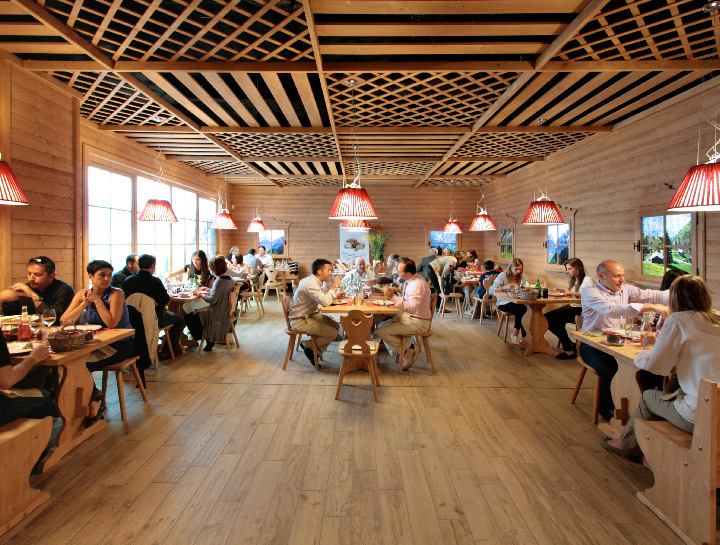 Chalet Suisse offers 80 comfortable places with wooden furniture, typical of the Swiss mountain regions. The atmosphere and the background music create a unique and enchanting experience. 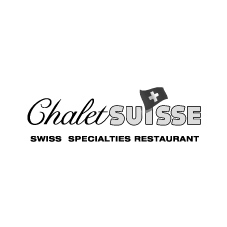 Customers can taste typical Swiss specialities, from cheese fondue to raclette, from rösti to veal "Zurich style".